Fun fireworks. Check. Parade. Check. Fried chicken. Check. Everything you need to have a great 4th of July. At least that’s what Aspen thinks. Aspen and Eva are about to have the best 4th of July yet. If only Aspen can get over her fear of fireworks, and if Eva can find the marshmallows then the 4th of July will be great fun. In “The Halloween Kitty” Aspen and Eva are on their next big adventure. The girls find some kittens, start school and celebrate Halloween. They make costumes and carve pumpkins, and go trick-or-treating. They do all the fun Halloween stuff. Halloween is so much fun, but will Aspen win the local Halloween costume contest? A not so scary Halloween tail. This is the fifth adventure book in the humorous new chapter book series for Kindle, Montana Friends, recommended for readers ages 7-10. Aspen and Eva are back in this fun filled adventure chapter book for kids. The sisters sign up for swimming lessons and can't wait for them to start. 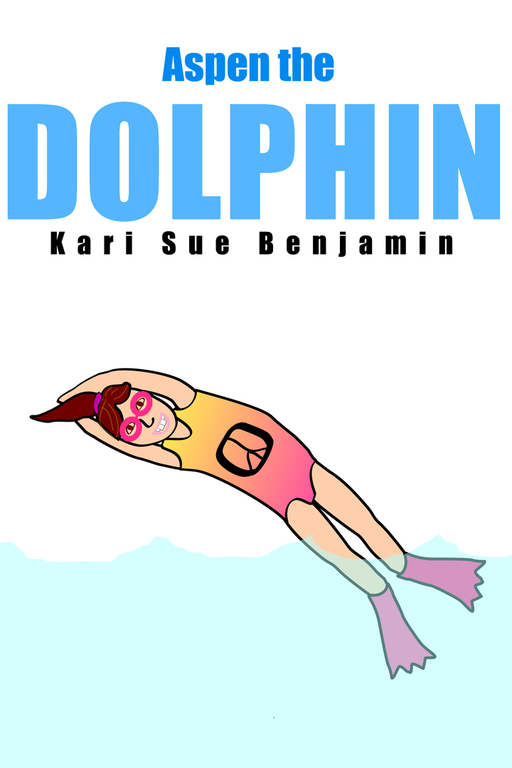 Aspen plans to learn to swim like a "dolphin" until she realizes (oh horrors!) that her swimming teacher is a boy. 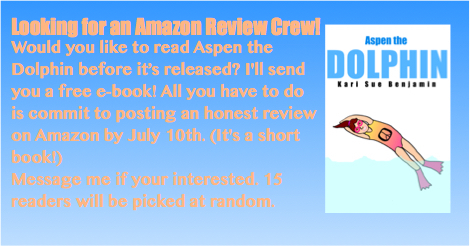 Will Aspen be able to get over her dislike for boys and learn to swim like a dolphin? 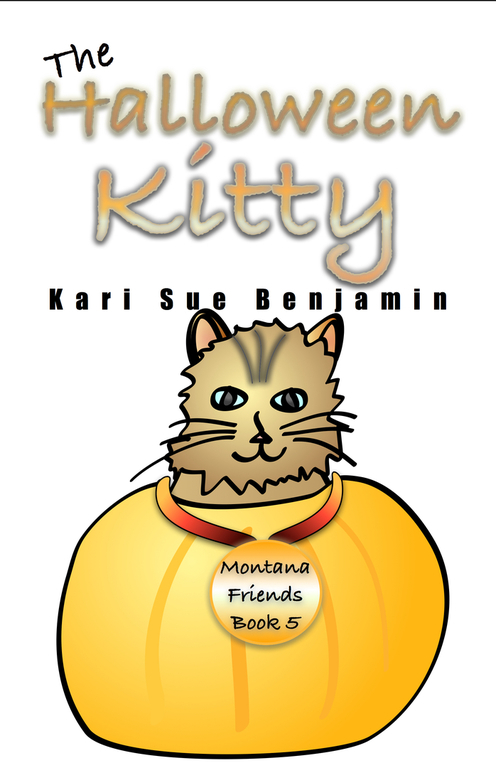 This is the third adventure chapter book for kids in the new humorous series Montana Friends. Other titles include The Case of the Found Dog and The Bug Zoo. 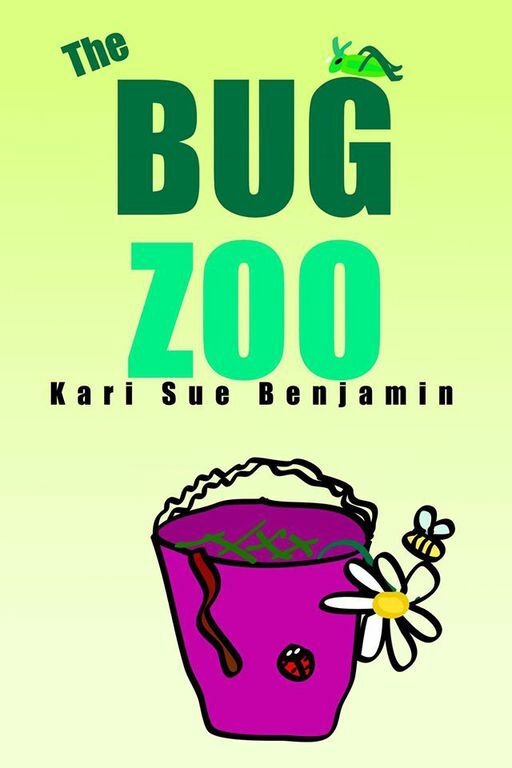 The Adventure continues in The Bug Zoo, Aspen and Eva's new adventure chapter book for kids. This is the second adventure book in the humorous new chapter book series for Kindle Montana Friends, recomended for readers ages 6-12. Aspen and Eva live in Lakeview, Montana. It's a smallish sort of town on the edge of the rocky mountains. It is surrounded by acres and acres of farmland. One summer day the girls are looking for something to do when an adventure finds them. It appears in the shape of a small, furry pug who comes running up to their steps all by himself. The girls decide to become detectives and find the dog's family. Only sometimes things just don't work out like you hope. This is the first adventure book in the humorous new chapter book series Montana Friends, recommended for readers ages 6-12.